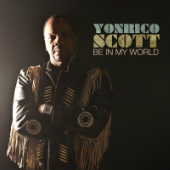 By age seven, Yonrico Scott was playing professionally with several gospel groups in Detroit, Michigan – primarily, as a direct result of the unwavering encouragement and support of his late mother, a talented gospel vocalist and performer. In 1979, Yonrico accepted an Artist in Residency assignment in Atlanta, GA, with The Neighborhood Arts Center’s Department of Cultural Affairs. 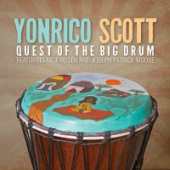 It wasn’t long afterwards that Yonrico became one of Atlanta's most sought-after studio drummers. 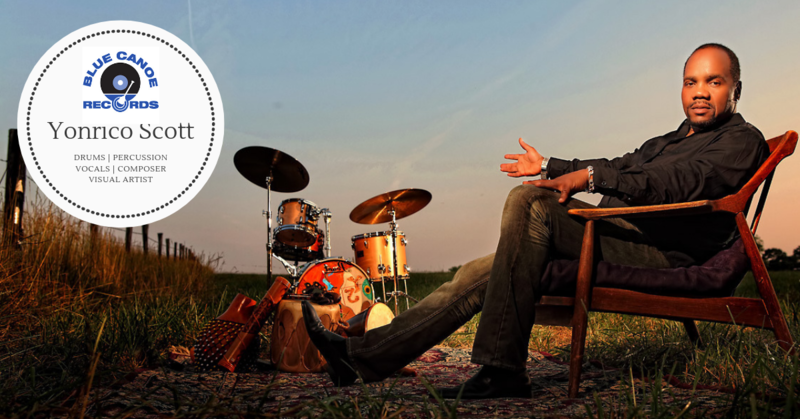 Since 1995, Yonrico has been touring the world as a member of the Derek Trucks Band (DTB) (The dTb is a Sony Music Entertainment artist with recent television appearances on the CBS Early Show, the Conan O’Brien Show, & A&E’s Breakfast in the Arts, among others). Their self-titled debut CD was released on Landslide Records in October 1997. Since then, the band has released six additional recordings: Out of the Madness, Joyful Noise, Soul Serenade, Live at the Georgia Theatre, Songlines, and most recently, Already Free which received a Grammy. 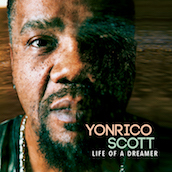 Throughout his musical career, Yonrico has recorded and/or performed with a Who’s Who list of well-known artists including: Stevie Wonder, Whitney Houston, Peabo Bryson, Aretha Franklin, Ray Charles, Sammy Davis Jr., Chuck Berry, George Howard, Freddie Hubbard, Sonny Stitt, Joshua Redman, George Benson, Anita Baker, Tinsley Ellis, The Allman Brothers Band, Susan Tedeschi, Kansas, John Scofield, Bruce Hampton, Cecil Bridgewater, Alvin Batiste, Gary Burton, Fiji Mariners, Andrew White, Gregg Allman, John Denver, Ben E. King, The 3 Degrees, The Supremes, Widespread Panic, Phil Lesh, The Lexington Philharmonic, and The Atlanta Symphony Orchestra, among others. 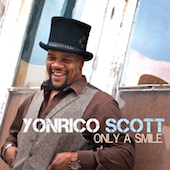 Yonrico's Broadway tour performances include The Wiz, 5 Guys Named Moe, and Dream Girls.